This is our guide on settlement agreements – what they do, how and when to use them. Settlement agreements are designed to set out the terms and conditions between employers and their employees for settling an actual or potential tribunal claim. Formerly known as “compromise agreements”, the rules were changed on 29 July 2013, resulting in their being renamed as settlement agreements. They waive an individual’s right to pursue a claim, or potential claim, in relation to their employment or its termination. It is common practice among larger companies to use these agreements as a protection against complicated disciplinary, or redundancy, procedures: in return for not pursuing a potential claim against the employer, a financial settlement is put in place and the two sides can part (relatively) amicably. For companies or individuals considering how settlement agreements are used to resolve an employment issue, this article provides further details on the process, although independent legal advice should be sought in order to finalise such a deal. The agreement must be in writing, relate to the particular complaint and be signed by both sides. The legal adviser to the employee must have suitable insurance policy, protecting the employee against incurring a loss as a result of poor legal advice. The legal advisor to the employee must be identified in the settlement agreement. Those officially allowed to represent the employee include solicitors and suitably qualified trade union officials. The agreement must record that all the requirements regulating the use of settlement agreements have been satisfied. Common law rights are the basic rights every UK citizen will receive regardless of their line of work or job status. Every employer must take reasonable care of workers’ safety and wellbeing in the workplace, protecting against personal injury or defamation. Statutory rights provide various protections for the employees, including minimum pay, minimum notice periods, maximum working hours, the right to a redundancy payment if employed for over two years, maternity/paternity leave and the right not to be discriminated against on grounds of race, religion, etc. Contractual rights include any rights that go beyond the statutory minimum, e.g. wages over the statutory minimum, company sick pay provision, enhanced holiday entitlements, longer notice periods and more generous pension contributions. Common law rights and contractual rights can be waived or settled by a simple contract, which does not have to have all the features of a settlement agreement. It is the majority of the statutory rights that cannot be waived effectively without a settlement agreement (or an agreement reached, or arbitration held, with the help of ACAS). We’ve established that a settlement agreement will waive the employee’s statutory claims, common law claims and contractual claims at an employment tribunal. The set procedures have to be followed for the settlement agreement to be legally binding. Trying to make an employee waive their rights without a settlement agreement in place is no good. Any other arrangement (verbal or written) simply won’t stand up in the tribunal (it won’t be binding on the employee), even if the employee has accepted a sum of money for it. Where there is already a legal dispute between the employer and employee, an attempt at negotiating an end to the employment under a settlement agreement can’t be used as evidence in unfair dismissal claims. Where there was no such dispute and the employer asked the employee to discuss signing a settlement agreement, until a change in the law in 2013, such an employee could refuse the settlement agreement, resign and then claim “constructive dismissal”. to avoid this, the law was changed in 2013, so that pre-termination negotiations cannot be brought as evidence in ordinary unfair dismissal claims. However, the employer can’t use bullying or intimidation tactics during the pre-termination negotiations to force the employee to sign a settlement agreement. This might include discrimination, victimisation or a very short timescale to consider the settlement offer. If they do this, evidence of it may be used against them should a tribunal claim arise. Pre-termination negotiations can only be kept under wraps in an ordinary unfair dismissal claim – not in any claims where (a) there was no existing dispute and (b), after the pre-termination negotiations, the reason for the dismissal was an automatically unfair reason (e.g. dismissal due to reasons connected with pregnancy or childbirth, whistleblowing or refusing to work on a Sunday). 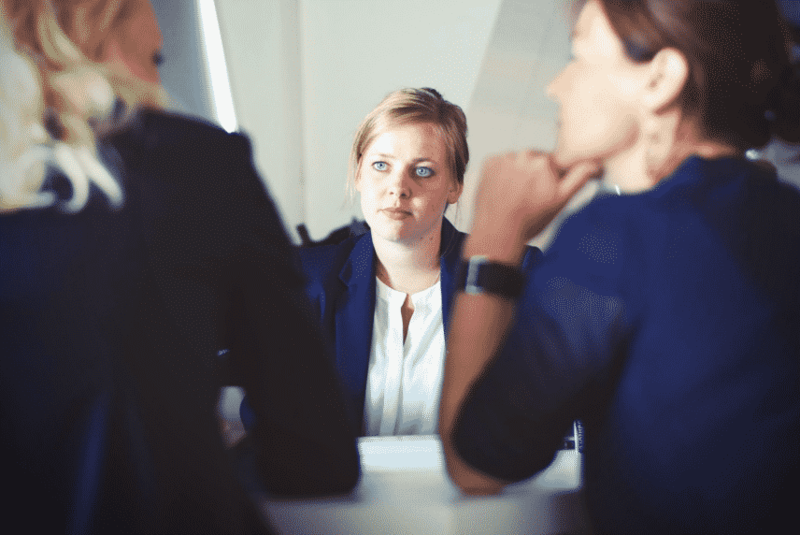 Employees have the right to refuse a severance offer – company owners should consider this possibility during the pre-termination negotiation phase. However, the majority of cases result in a voluntary resignation, as opposed to a costly employment tribunal should the severance package be agreed. During the negotiations, a draft of the settlement agreement will be produced by the employer or their solicitors. When the general terms of the deal have been agreed in principle, then independent legal advice must be sought by the employee, to ensure a fair and legally-binding deal. When this has been done, both parties need to sign the settlement agreement. The employee must return all company property, for example, a company car, phone, office keys, company credit card, business records. The employee must resign from any office as director or company secretary. If required, the employee must sell any shares held in the employer to a designated buyer. Any share option will be terminated. The employer must agree to provide a fair reference for the employee (often in an agreed form attached to the settlement agreement). Both sides must keep details of the settlement confidential at all times. Of course, this list of clauses is not compulsory or comprehensive – it will depend on the parties involved and the employment arrangements that exist. During the negotiation phase, consider which points need to be covered and draft them into the settlement agreement. If one side breaches the agreement or a particular clause, the other can also break its terms and/or pursue further legal action. For example, if this breach comes from the employee side, then any severance payment could be declared void or made repayable. 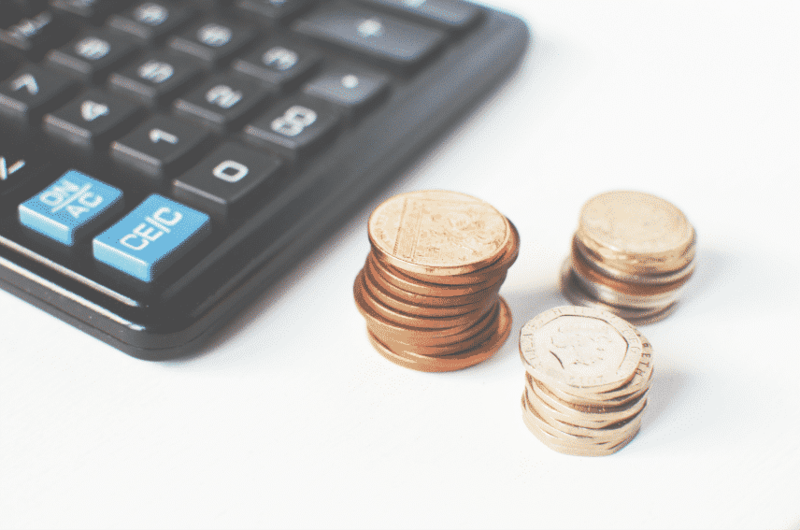 Not all sums payable under a settlement agreement are tax-free, despite many people believing that termination of employment cases enjoy a tax exemption of up to £30,000. This is largely because some payments will be due from the employee’s contractual rights, e.g. notice pay, payments in lieu of perks (such as a company car) during the notice period, outstanding wages, accrued holiday pay rights, bonuses and commission. The £30,000 tax-free exemption only arises on non-contractual sums paid as compensation for loss of employment. It’s within both parties’ interests to identify which payments are tax deductible before the settlement agreement is concluded. In cases where the employer is covering the legal costs of the employee in getting advice on the settlement agreement, there’s no income tax incurred, so long as the advice was just about the settlement agreement in question. For employers, it’s advisable to include a tax indemnity from the employee in the agreement. This would mean that the primary liability for any unpaid tax will rest with the employee themselves, e.g. if there was a dispute the HMRC about how much of the payment under the agreement was or was not taxable. This is where specialist legal advice is invaluable for both parties, especially when dealing with complex tax affairs. In the 2016 Budget, new regulations were announced that would change the rules on taxation of termination payments, due to come into force in April 2018. Further information on this can be found here. Both sides should have a clear idea of how much compensation is to be paid for the loss of employment. The settlement agreement should include these figures and address the tax implications. Depending on how the employment contract is drafted (e.g. if it permits the employer to make a payment in lieu of notice), the notice pay may be taxable even if the employee is not working the notice period and is being paid in lieu of notice. Any bonus or commission payments should also be declared in the agreement – some of these payments will relate to the job and contract in question so may be taxable. There are also pension payments to consider, likely to be required in accordance with the employer’s contractual obligations. In many cases, a tax-free lump sum is paid into the pension scheme by the company as part of the overall settlement. In terms of medical and life insurance schemes, again much depends on the conditions of the scheme or the employment relationship. Some schemes will terminate automatically as soon as the employee leaves the business, others will continue until an agreed end point or the next annual renewal date. Checking the terms of the schemes will be needed to see what is possible. The employee retains company property, such as a laptop or car. The employee retains their private healthcare until the current annual policy runs out. The two parties work together to make the tax due as efficient as possible. The employer agrees to provide a reasonable reference. The employer provides an acceptable reason for the employee’s departure. 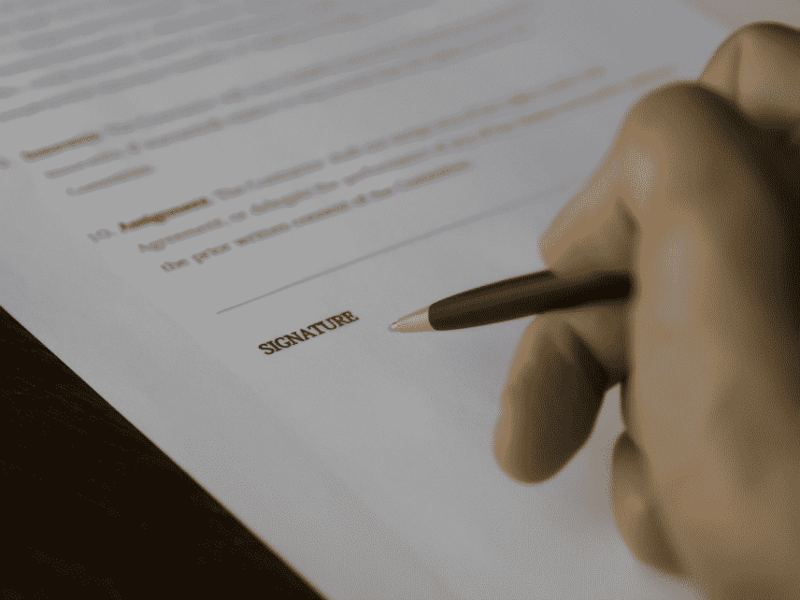 Settlement agreements are an extremely effective way of resolving disciplinary or grievance issues without the unpleasantness, uncertainty and cost of an employment tribunal or court case. Whether you need one now or want to be prepared for the future, you can get your settlement agreement template here. This guide is provided “as is”, without warranty or condition of any kind. Legalo disclaims all warranties and conditions with regard to this guide. This guide is not a substitute for the legal advice of a solicitor. This guide was up-to-date when published but is not guaranteed to remain up-to-date at all times, since the law can change rapidly at times. Like this post? Help spread the word! We hate spam as much as you. Your information will not be shared.